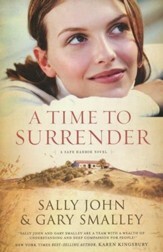 From bestselling Christian fiction author Sally John comes a brand-new series featuring broken lives, new beginnings...and unexpected romance. Welcome to Casa de Vidaeleven quaint bungalows located three blocks from the Pacific Ocean in tiny Seaside Village, California. 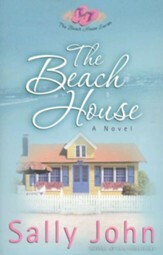 Owner Liv McAlister never advertises vacancies beyond a small hand-lettered sign out front, preferring to trust that God will send the right tenant at just the right time. And He always does. but of course when God is at work, anything can happen, and new beginnings are one of His specialties. 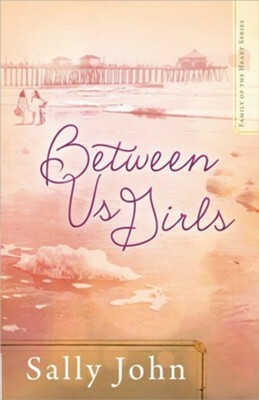 Sally John is the bestselling author of 18 novels, including the popular series The Other Way Home, The Beach House, and In a Heartbeat. 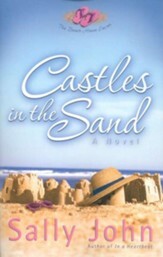 A three-time finalist for the Christy Award and former teacher, Sally lives in Southern California with her husband Tim. Writing fiction takes a backseat only to her cherished roles of wife, mom, mom-in-law, and grandma. 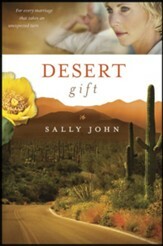 Find out more about Sally at www.sally-john.com. I'm the author/artist and I want to review Between Us Girls, Family of the Heart Series #1.